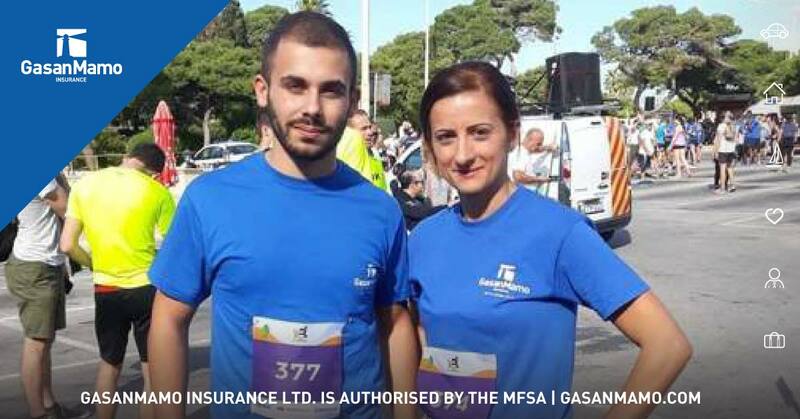 A representative group of employees from Malta’s leading Insurance firm, GasanMamo participated in the 10thedition of the President’s Solidarity Fun Run, which happens to be the last one of President Marie-Louise Coleiro Preca. The event was organised in aid of the Malta Community Chest Fund and once more thousands of people took part as they gathered at four different locations, with runners departing from Rabat and strollers meeting at Paola, Santa Venera and University campus and ending the event in St. George’s Square, Valletta. GasanMamo believes that such events are significant to support our community, but they are also helpful and influential within the working organisation, serving as a team building experience. A spokesperson for the Insurance firm said that undoubtedly the Insurance firm will always continue to endorse such initiatives which are vital in order to strengthen our community. 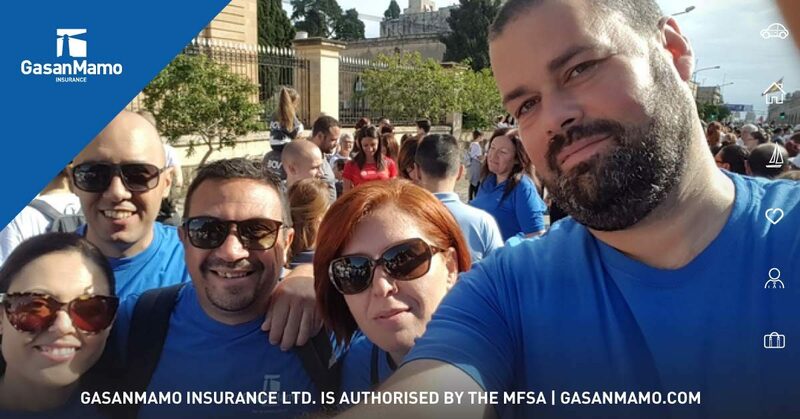 Moreover, any solidarity expresses respect, acceptance and understanding and GasanMamo Insurance is proud that its employees contributed to this positive cause. No doubt, GasanMamo will continue to support these types of initiatives.